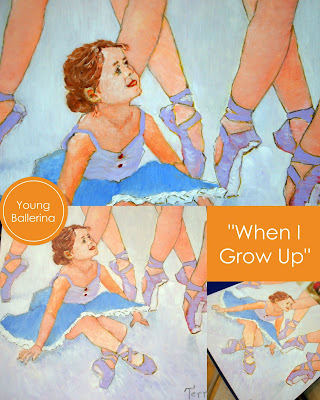 I Believe There Are Countless Little Girls Out There Who One Day Dream Of Becoming A Ballerina - There Certainly Have Been A Few Young Ladies Within My Own Family Who Shared That Hope. 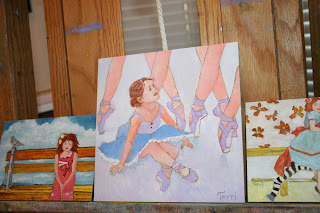 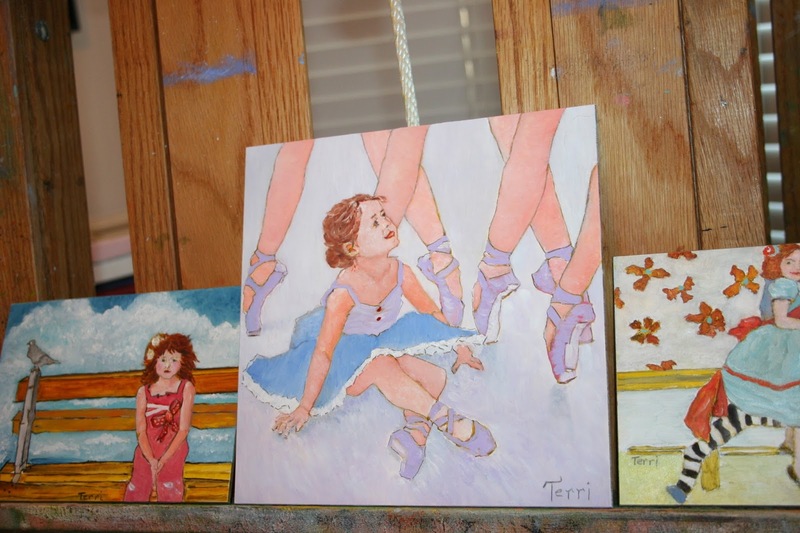 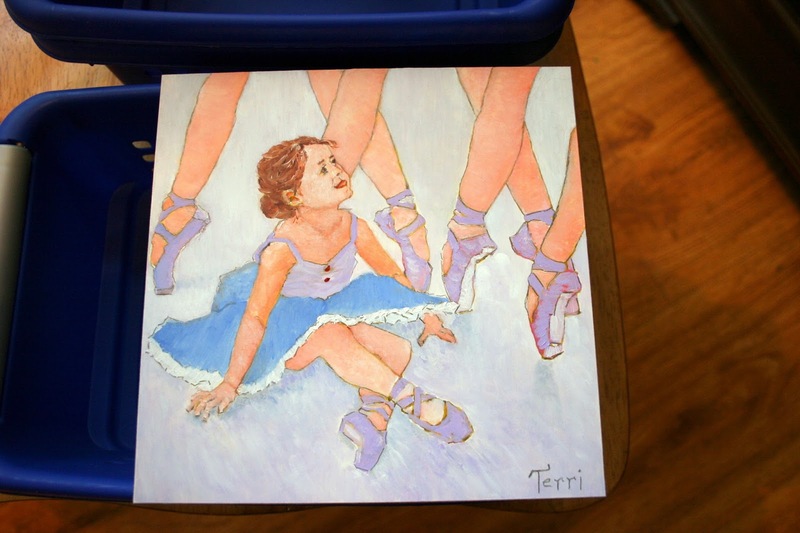 So When Deciding On My Next Practice Piece - I Imagined Being That Young Girl - Sitting Beneath The Twirling Legs Of The Big Girls - Those Who Were Already Chasing Their Passion To Dance. 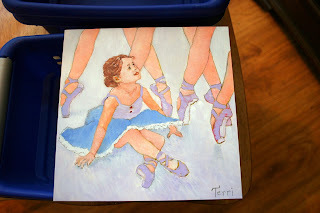 I Envisioned The Happiness And Excitement A Small Girl Would Have - Watching Such A Beautiful Dream Unfold. 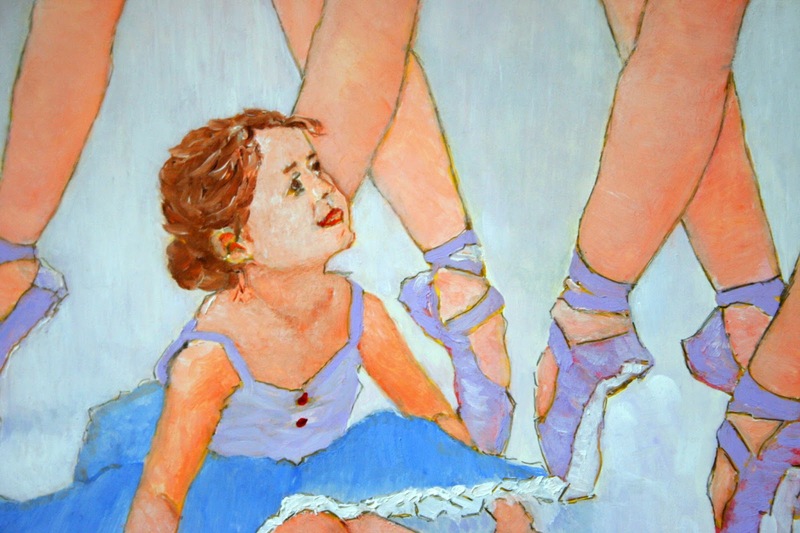 ﻿I Kept My Palette Limited In This Piece - I Wanted The Focal To Be The Face And Positioning Of The Little Girl. I Hope I Captured The Sweetness Of Such A Magical Moment.